At Furumoto Dentistry, we believe everyone deserves a beautiful smile. That’s why we’re dedicated to providing a wide range of cosmetic dentistryservices, including porcelain veneers, to help our patients throughout Diamond Bar & Brea, CA achieve the smile of their dreams! Drs. Michael and Brent Furumoto know that a beautiful smile is a valuable social and professional asset that improves self-confidence. Yet unfortunately, many people hide their teeth in public or in photographs because they are uncomfortable with the appearance of their smile. If that’s you, we at Furumoto Dentistry would love to help you obtain the smile you've always desired with a smile makeover! 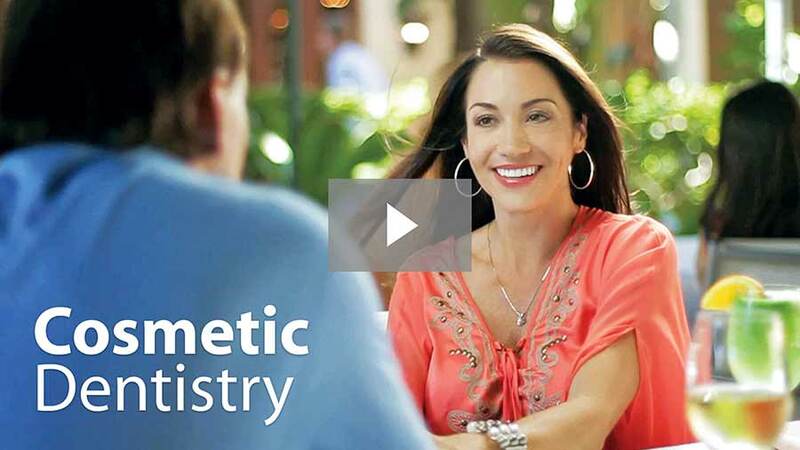 A smile makeover is a transformative service that provides simply stunning effects. This cosmetic treatment is uniquely tailored to your facial features and aesthetic preferences, drastically improving the appearance of your smile, and your inner confidence as a result. There are four major steps that the makeover process involves. Let’s discover them together! Are you pleased with the whiteness of your teeth? Are there any chips or cracks that make you self-conscious? Are you pleased with the appearance of your gums in relation to your teeth? 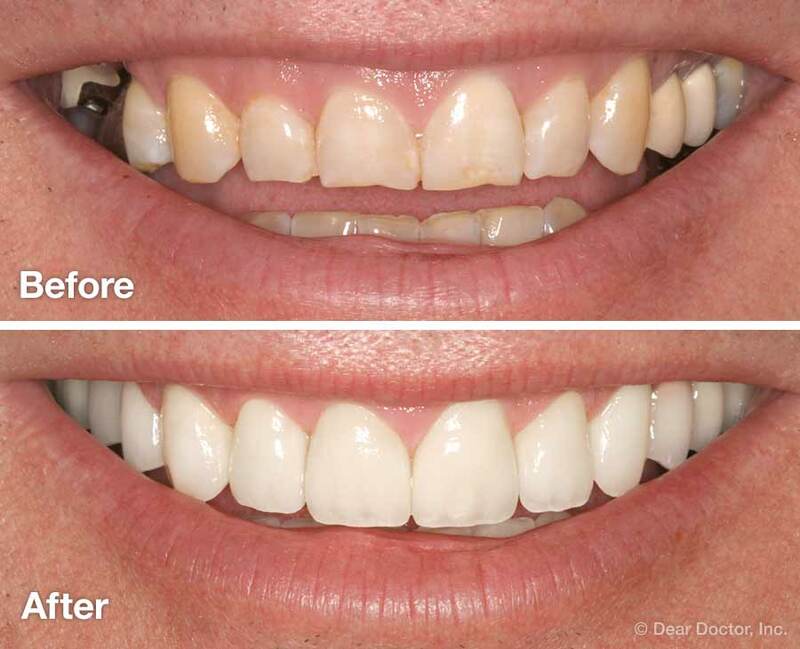 How do you feel about the alignment and spacing of your teeth? Any crookedness or gaps you don’t like? After you identify these details, your Diamond Bar, CA cosmetic dentist will help you determine exactly what it is that you desire out of your smile, and we’ll work together to formulate the perfect treatment plan to give you those results. An essential step in the makeover process is communication. During your consultation, let your Diamond Bar, CA dentist know exactly what you would like to change. You can even bring along photos of smiles you love to help us visualize your dream smile. As your cosmetic dentist, we will look not only at how the teeth, lips, and gums relate to each other, but also how they blend in with your facial features. This will allow us to share with you how best to achieve your look. Step Three: Make A Plan! Next, we will need to perform a comprehensive dental exam to address any issues in your teeth, gums or jaw that may jeopardize a good result. For example, if your teeth are discolored, we need to determine whether there is an underlying dental disease that needs to be treated before whitening your teeth; otherwise, the whitening may not last. Likewise, if you often drink coffee, red wine or other beverages that stain, porcelain veneers may be a better option for you than teeth whitening. This dental exam will help us determine the absolute best treatment for your individual needs. A smile makeover is a big investment that is meant to last for many years, so it’s important to note that many of the procedures we perform can’t be reversed. That’s why it's a great idea to try out the changes you’re contemplating before making a full commitment. Your Brea, CA dentist can help you preview your results through computer imaging, 3D models, and even temporary restorations placed on the teeth, which allow you to see and feel in your own mouth what the final results will be like. Previewing will enable us to fine-tune our treatment plan and eliminate unknowns to ensure that you are as prepared as possible for your makeover. Achieve Your Dream Smile in Diamond Bar & Brea, CA! If you’re ready to find out how a smile makeover can transform your self-confidence, and how great it feels to flash your new smile to the world, we encourage you to take the first step and contact us, or schedule an appointment. Your Brea, CA cosmetic dentist is always willing to answer any questions you have related to cosmetic treatment, so don’t hesitate to reach out if you’d like to discuss your concerns. We look forward to helping you obtain a smile you can be proud to show off for years to come!